In my earlier assessment of the five best actresses of 2013, I used personal and universally accepted criteria to arrive at my conclusions. Obviously, a lot of actresses left out of the last list must have felt shortchanged but I still don’t have apologies for any omission therein. The same process goes with this list for the Best Five Actors in 2013 in Nollywood. Once again, I state here that those actors and actresses who strut red carpets and push their publicity agenda through a dime-a-dozen instagram pictures should actually decide if they wish to be actors or socialites. Enough of confusing the people with plastic smiles at almost every red carpet event. Let people judge you on the MERITS of your art than on your MEANDER on red carpets. Over exposure is not talent. As controversial as this may seem to some people, I believe there are merits in recognising the names tied on this list on the number 5 spot. I could actually have chosen just one when it came to the crunch but decided to first and foremost acknowledge the input of these guys into the comedy genre of Nollywood , which is often overlooked when giving awards. Secondly, whether anyone likes it or not, these comedians do know HOW TO ACT. Somehow, in 2013, Blossom came into the scene and perhaps asserted himself as one we all must take notice of. He isn’t just good looks. 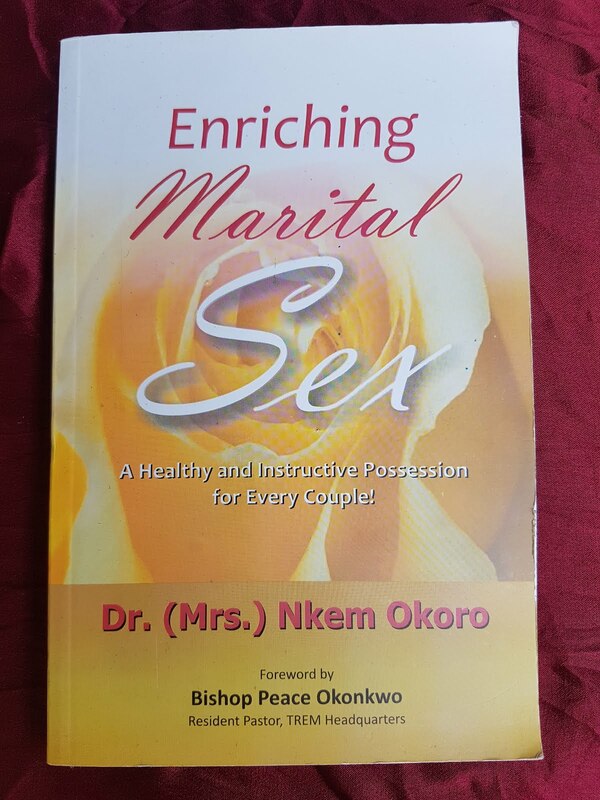 He seems to be eager to learn more and to prove himself beyond the ‘Fine Boy, No pimples’ looks. I don’t judge actors on whether they are in Nollywood or in ‘Yoruwood’ or any other ethnic coinage. This actor in the Yoruba genre of movies, Odunlade Adekola, has stood out in 2013. I watched a couple of his movies and he impressed me with his style, attention to characterisation, internalisation and a restrained attempt not to be melo-dramatic. I don’t even understand Yoruba so it speaks volumes about how his acting made an impact on me. I am told that he is presently the biggest star in the Yoruba film sector. I can see why. Talent do not lie. It was tough putting Ramsey in the Number 2 spot because he is a damned good actor. Very good. Having worked with him in eight of my movies in the past, I know his abilities but I am yet to know his acting limitations. I believe Ramsey would stun us all in 2014 when Izu Ojukwu’s ’76′ hits the screens. We are yet to see the best of Mr Noah. We have only seen the stirrings of a best. No apologies to anyone. 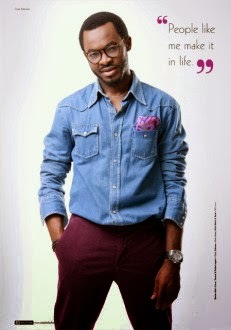 My Number One Actor for 2013 would be OC Ukeje. In arriving at this conclusion, I had the uncomfortable task of distancing his acting in my movie ‘Alan Poza’ from the list of other movies he was assessed with. But one cannot ignore that in 2013 alone, OC has won the ‘Best Actor’ diadem FOUR TIMES at the AMVCA, NEA, BON and NMA awards. He has also been nominated for ‘ Best Actor’ a record EIGHT TIMES in a single year. Now, that is enough to make heads turn and so they should. This is a feat even the older acts in Nollywood cannot boast of. Watching OC Ukeje in three movies in the past year was a stunning experience. Since 2006 when OC won the top prize in the ‘Amstel Malta Box Office’ (AMBO), the young man had been relatively quiet and picky with his scripts, preferring to feature more in stage productions and promising scripts. That sense of purpose paid off in the long run. Like the Bible says, you can’t hide a light under a bushel. OC’s illumination in the acting space can be seen in ‘Confusion Na Wa’, ‘The Awakening’ and ‘Hoodrush’. In these movies, the power of his art can be seen. He has an unusual intensity as an actor and a peculiar propensity to project his characterisation which would leave many with gaping mouths. This young man has a lot to give to us in the nearest future. All we have to do is to receive.